Flowers and roses represent the beauty of nature. Flowers have been a part of our history for centuries. They have made their way into various cultures and traditions as a symbol of love, sentiment, and artistic expression. Roses, being one of the most popular flowers, are used to commemorate a vast array of events from birthdays, to valentine's day, anniversaries, and celebrations of life. 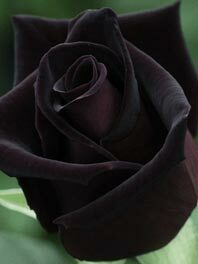 To many of us, a rose is not just a rose. It is an expression of sentiments. Roses hold a divine beauty, elegance, and savory scent that make them the perfect addition to any event. 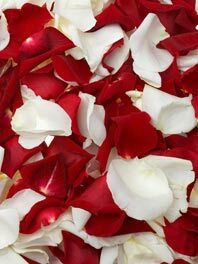 Flower Explosion offers a wide selection of beautiful roses and rose petals in many different colors, including red roses, pink roses, yellow roses, white roses, green roses, blue roses, black roses and even rainbow roses. Weddings – Flower Explosion offers a range of affordable wedding flower packages, which include bridal bouquets, corsages and boutonnieres, rose petals, Baby’s Breath and an endless array of combinations to complement any wedding theme or color scheme. Graduations – Roses also make an appearance at graduations. 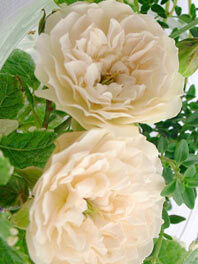 White roses and yellow roses are often given as gifts and used in graduation decor. 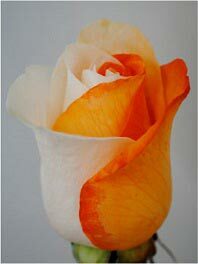 We can also custom tint roses to match any school color combination. Birthdays – Flower Explosion not only offers rose bouquets in a variety of colors, but also offers arrangements with a combination of roses and other flowers, such as Calla lilies, Gerbera daisies, carnations and many others. Flower Explosion can also create custom bouquets to make the perfect birthday gift for someone special. Holidays – Flower Explosion also offers an array or floral arrangements for any holiday, including Mother’s Day, St. Patrick’s Day, Christmas, and even Halloween! Pink roses are great for Mom, and also represent Breast Cancer Awareness, and green roses are great for St. Patrick’s Day. The choices are virtually endless with Flower Explosion! 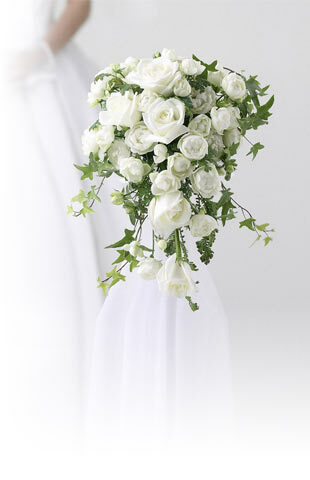 Anniversaries – White roses and red roses also make the perfect anniversary gift. Nothing says “I Love You” or “You’re Still the One” than a bouquet of beautiful roses. 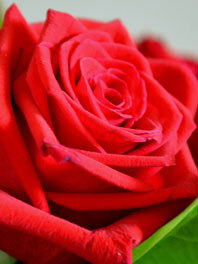 Valentine’s Day – Red roses are still the gift of choice for Valentine’s Day every year. Flower Explosion guarantees fresh-cut flowers in every bouquet, and gift box order. We also offer free next-day delivery for Valentine’s Day! As one of the leading farm-direct flower suppliers in America since 2009, Flower Explosion ensures that each rose is hand-cut to perfection for each and every customer. We want to ensure that flowers are as fresh as possible, so each order is shipped via cold storage so that flowers arrive beautifully bloomed and farm-fresh. Contact Flower Explosion today and talk to us about our floral combinations and next-day delivery options! Quick and easy. The roses came fresh and beautiful, and the pricing is VERY competitive. Love the free shipping!